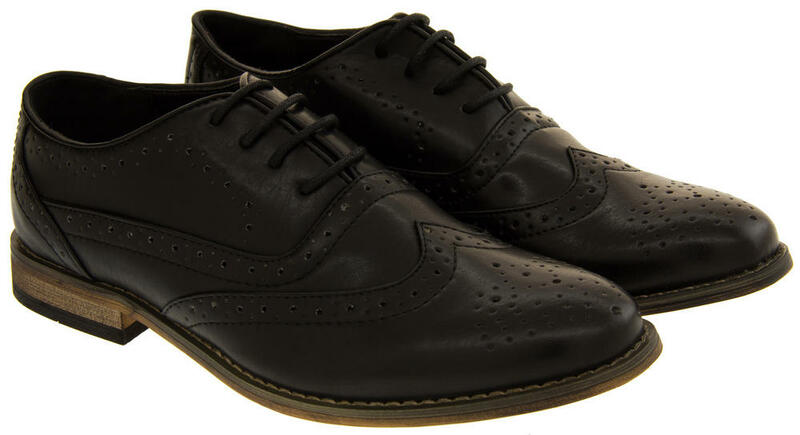 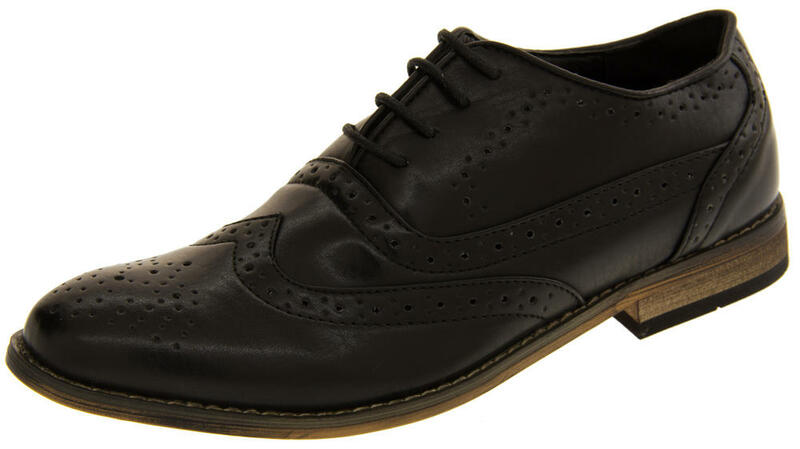 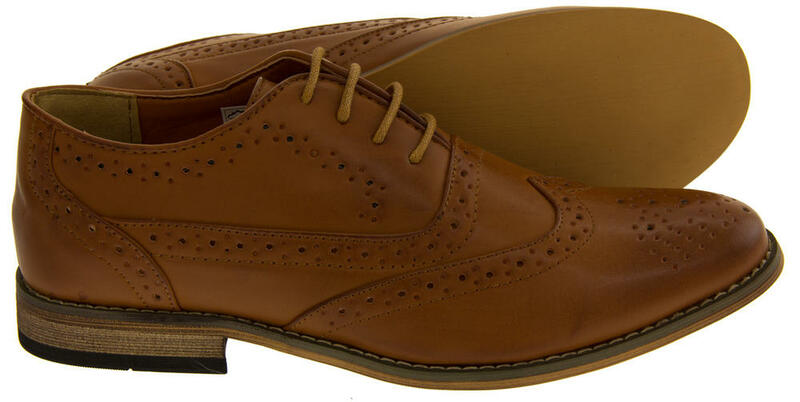 These Mens "Jack 2" Faux Leather Brogues are stunning in detail and very classic looking, they will add a touch of class to any smart or formal dress. 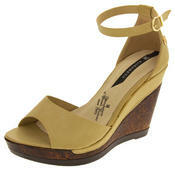 They also look great worn casually with a pair of jeans. 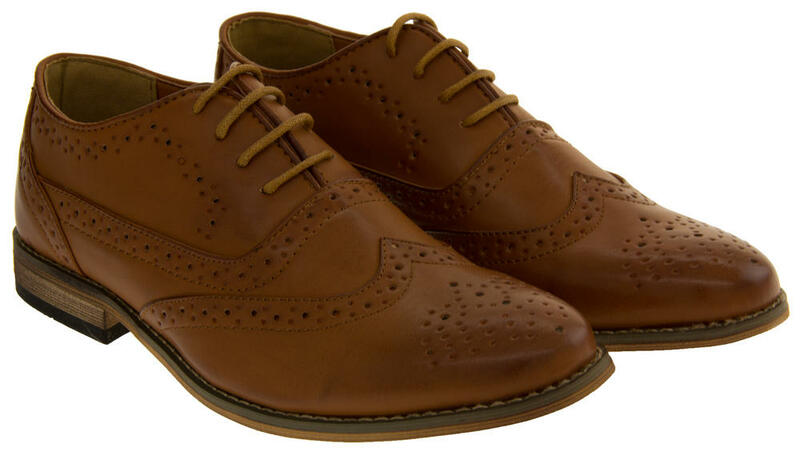 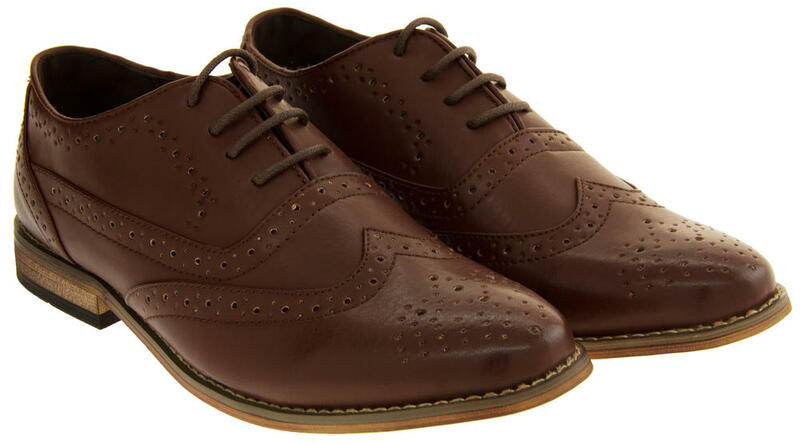 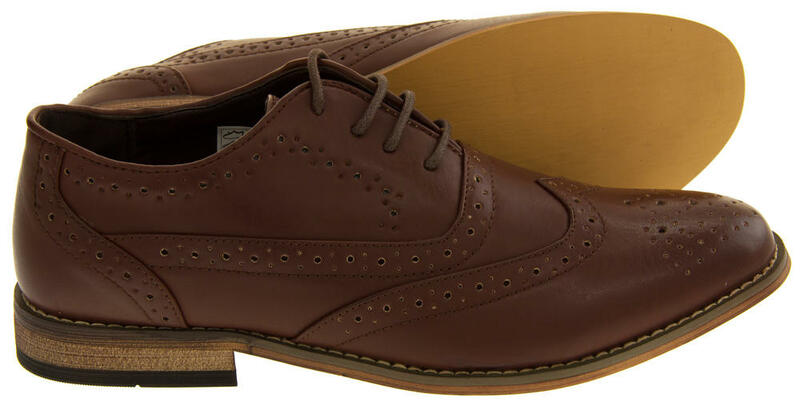 Brogues never go out of fashion and are a truly timeless piece to any man's wardrobe.